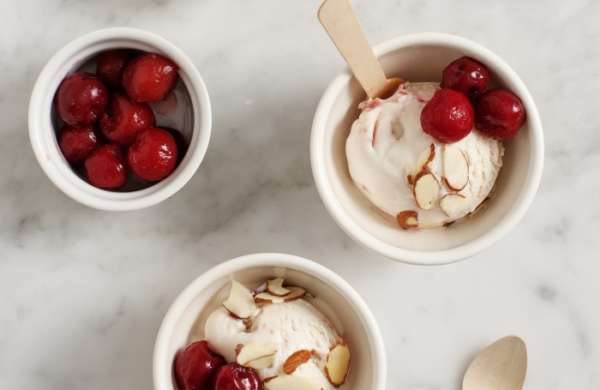 This Tart Cherry Frozen Yogurt is what true frozen yogurt is all about! 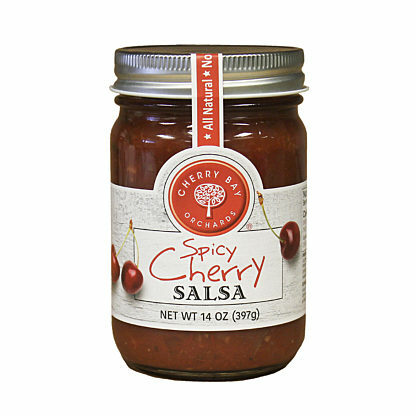 Made with greek yogurt, coconut cream, maple syrup, vanilla and marbled with tart cherries for a splash of tangy. 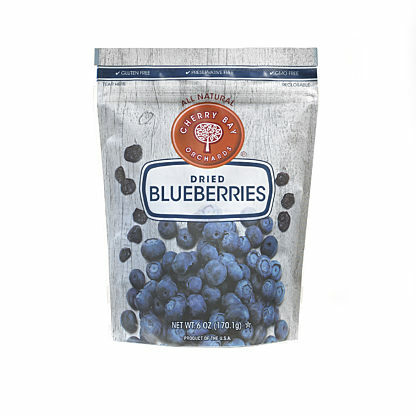 This blend of sweet and tart is the perfect spring and summer treat. Let cherries thaw on your countertop while you mix your froyo yogurt base. In a large bowl, whisk together the yogurt, coconut milk solids (see note below), sugar, maple syrup, vanilla and salt. Whisk until well combined then pour the mix into an ice cream maker and follow the manufacturer’s directions. 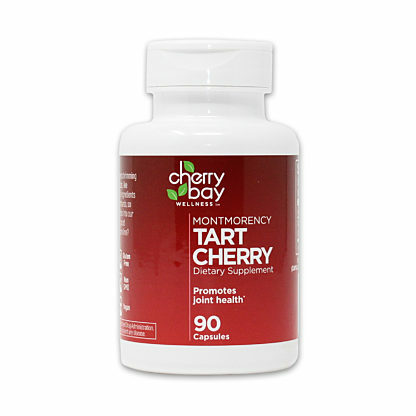 Use a fork or a potato masher to gently break up the Montmorency tart cherries. Add them to the ice cream maker toward the end of the churning time so they swirl throughout. Scoop & enjoy! (and/or pour it into a container and freeze it for 30 minutes to firm it up). Recipe courtesy of Jeanine Donofrio, LoveandLemons.com.